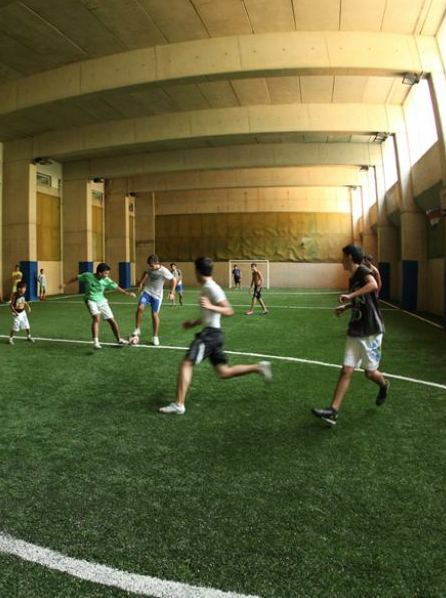 We at MCC provide football fans the opportunity to pursue personal growth and through a professional training and adequate follow-up. 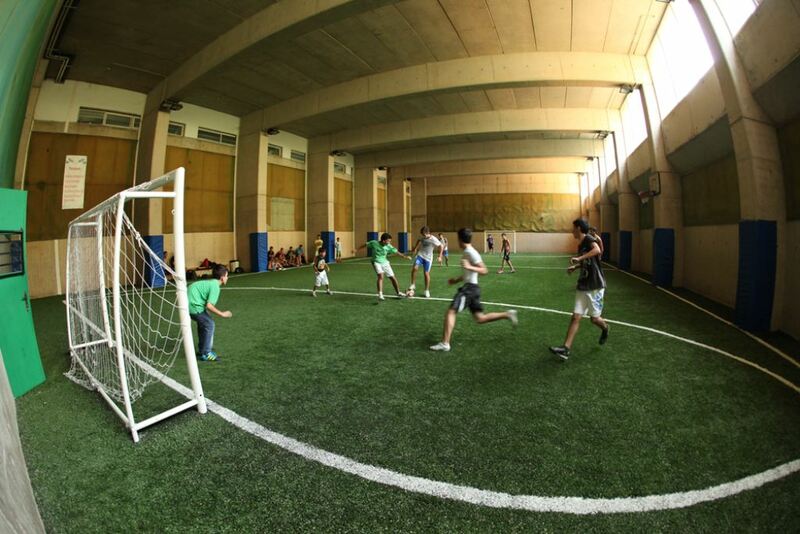 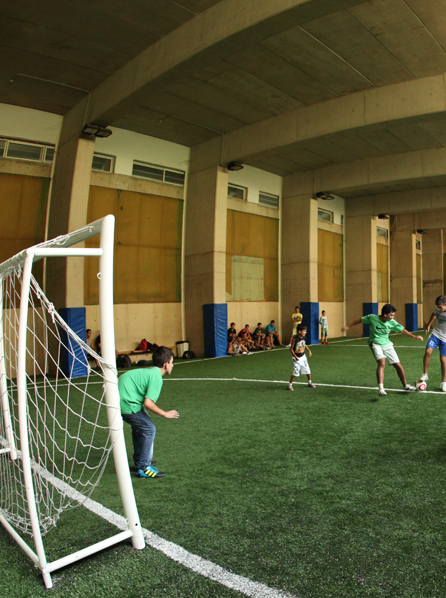 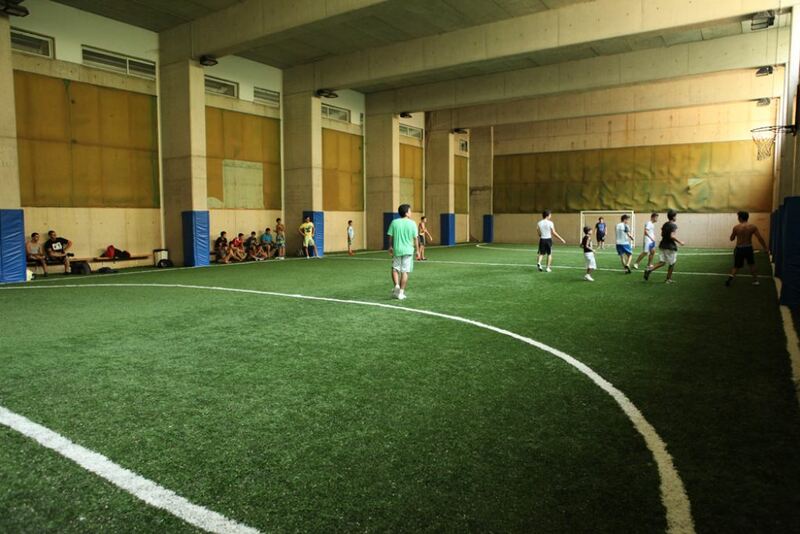 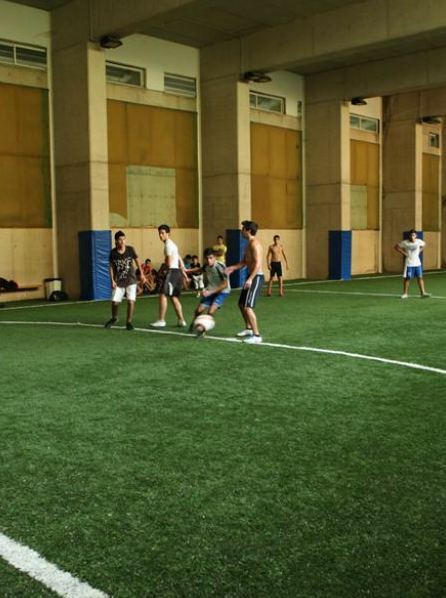 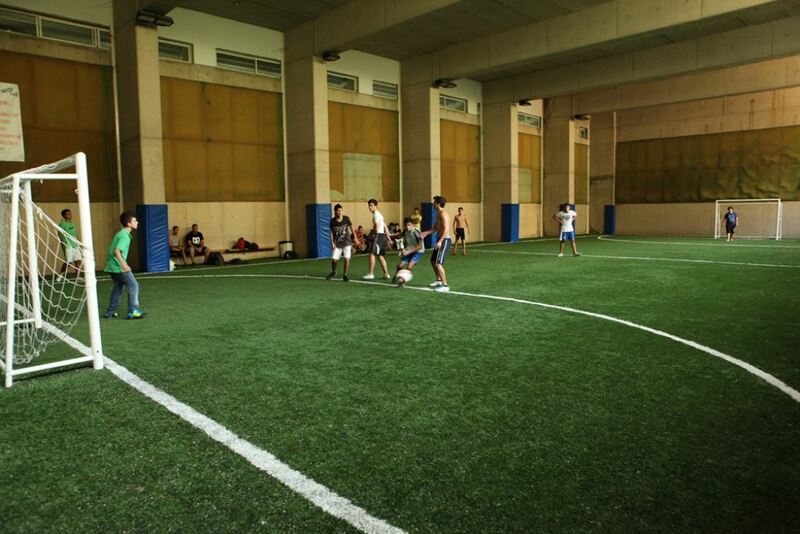 Our indoor mini football court is the best place to experience the spirit of ‘football’. 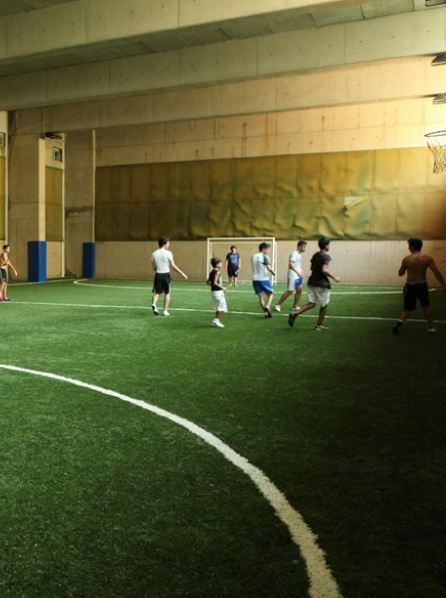 Join our team and don’t miss the fun.